Cannon, A.E. 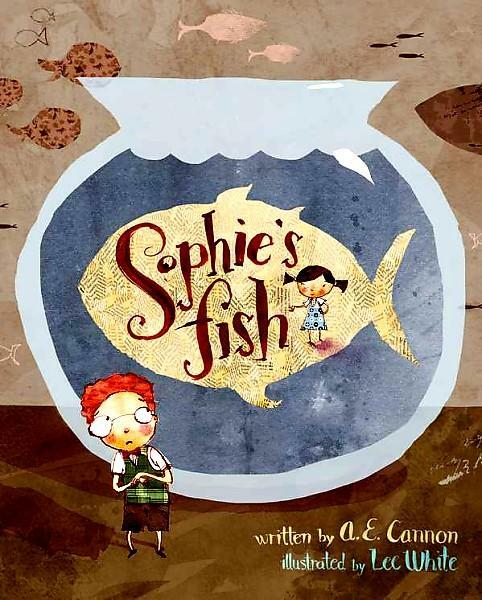 Sophie’s Fish, illustrated by Lee White. Viking (Penguin), 2012. $16. PICTURE BOOK. 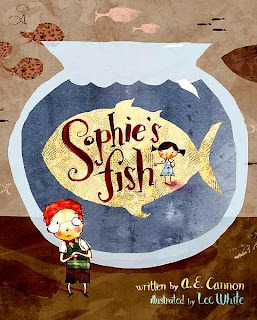 Content: G.
When Sophie asks Jake if he will take care of her fish, he says yes, but is immediately worried about all the things that could go wrong. Just as he is about to talk himself out of babysitting, he decides it is just a fish. How hard can it be ---Right?! Who doesn’t worry about taking care of someone else’s pet – so perfect to assuage (or not) someone’s fears. White’s illustrations are a perfect match for Cannon’s humor. Fun to read aloud during story time; kids will totally understand the hook at the end. 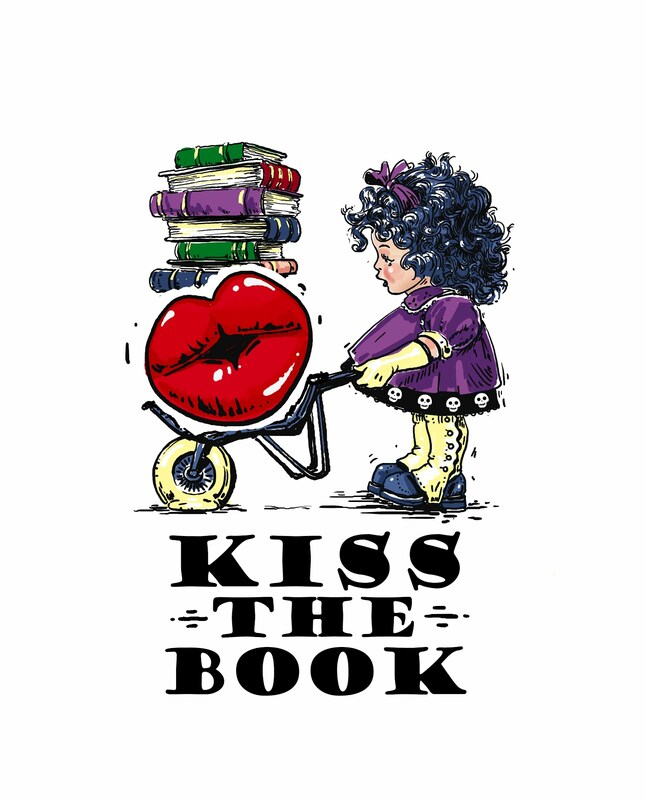 Big thanks to my favorite librarian . . .